Home News To Replace a Roof or Repair It? Inspecting your roof and noting down all the minor and major repair works that it may be due for, can help you make a decision on whether to opt for repairing your roof or replacing it. Taking care of minor issues on a regular basis can help prevent any trouble that will escalate at a later stage and require an expensive replacement. Visually inspecting your own roof for these tell-tale signs will help you spot any repairs that need to be addressed soon. One of the ways to tell if a roof needs replacing is to look for damp spots on the ceiling of your home. If you do have them, it means that you have cracks on your roof that is letting water come in and it can damage the inside of your home in the long run. If your roof looks like it is blistering, then it definitely needs a professional to look at it. Blistering happens when the shingles stay moist for a long time or when there is no ventilation. When you are checking your roof visually, look at the state of the shingles. If they curl, it means that the shingles are absorbing water. Excessive moisture can mean that you roof is going to rot soon enough. Organic shingles prevent this kind of moisture absorption and stay stronger in the long run. You could think of using them if you are replacing your roof. Take a good look at your roof and assess the level of damage from flashing or shingles that are missing. Look for blistering as well as buckling and the growth of algae. This last one happens in the case of humidity and can cause dark green stains on your roof. All of these are indicators that it is time to replace your roof. If you do decide to make this happen, you will need an experienced roofing professional to do the job for you. Keep in mind that specialists come based on the kind of material your roof is made of. Ask for quotes from multiple service providers and work out a deal that is favourable. Go with recommendations that come in from trusted sources. 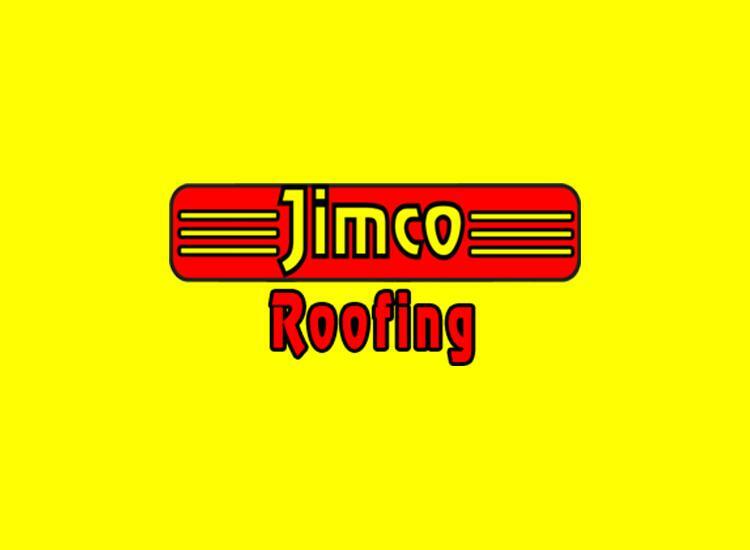 Renowned roof contractor provides residential and commercial roof replacement service, new roof frameup and plano roof repair. Also get immediate consulting help on how to get fair settlement for storm damage roof.